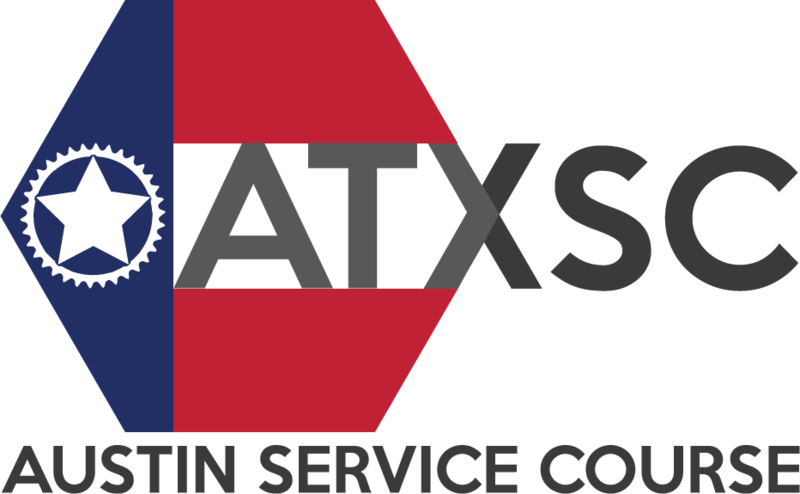 The Texas Bicycle Racing Association (""TXBRA"") is providing information and services on the Internet as a benefit and service. TXBRA makes no representations or warranties about the accuracy or suitability of the statements, opinions, and information contained on this site or its links for any purpose. TXBRA reserves the right, but has no obligation, to review and remove or edit any statements, opinions, information, or materials posted by third parties. TXBRA hereby disclaims and does not condone, and will not accept or be responsible for any such statements, opinions, information, and materials or resulting liability. Any posting, electronic or related discussions, or other conduct or activities must comply with all applicable laws, policies, and procedures. TXBRA reserves the right to terminate access to any user who does not abide with the foregoing. Those individuals using these forums should do so at their own risk and shall also remain responsible for their actions and statements in using the forums. This website and all materials and content have been prepared by Texas Bicycle Racing Association and have not been reviewed, approved, or endorsed by USA Cycling, Inc.